The Cambridge Squatter shows us the unusual situation of the Brazilian homeless and refugees who squat together in an abandoned building in downtown Sao Paulo. The daily tension caused by the threat of eviction reveals the dramas, the joys and the different points of view of the squatters. Eliane Caffé made, in 1988, her first film, Kenoma, which garnered international acclaim and was screened at numerous festivals all over the world. Her subsequent films, The Storytellers (2003) and The Midday Sun (2009), followed the same path. 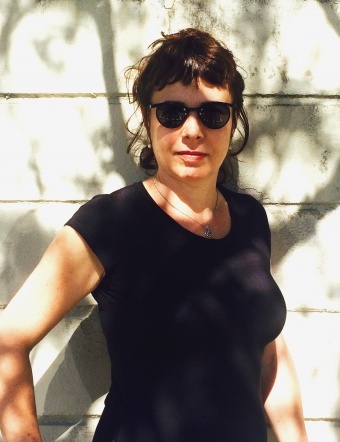 She has also directed TV series and documentaries with an experimental approach, in addition to her work coordinating audiovisual collectives in troubled areas of inland Brazil.